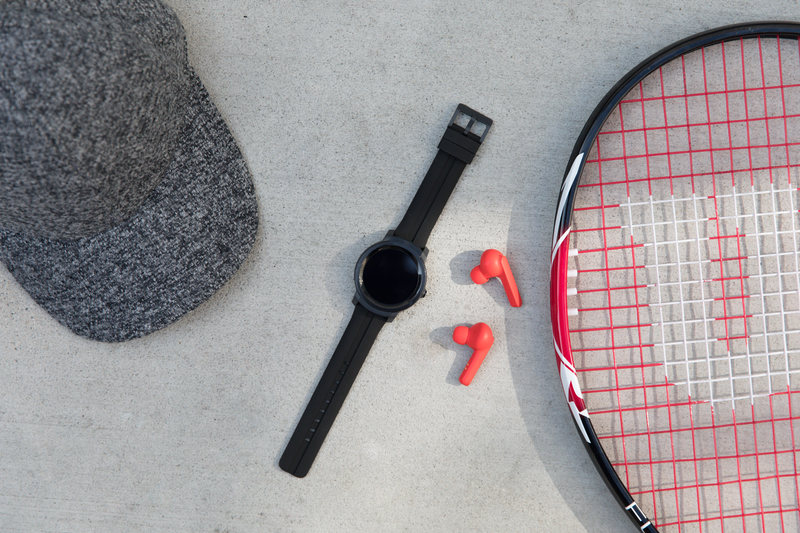 Powered by the Snapdragon Wear 2100 and Wear OS, both watches share quite a bit in common. 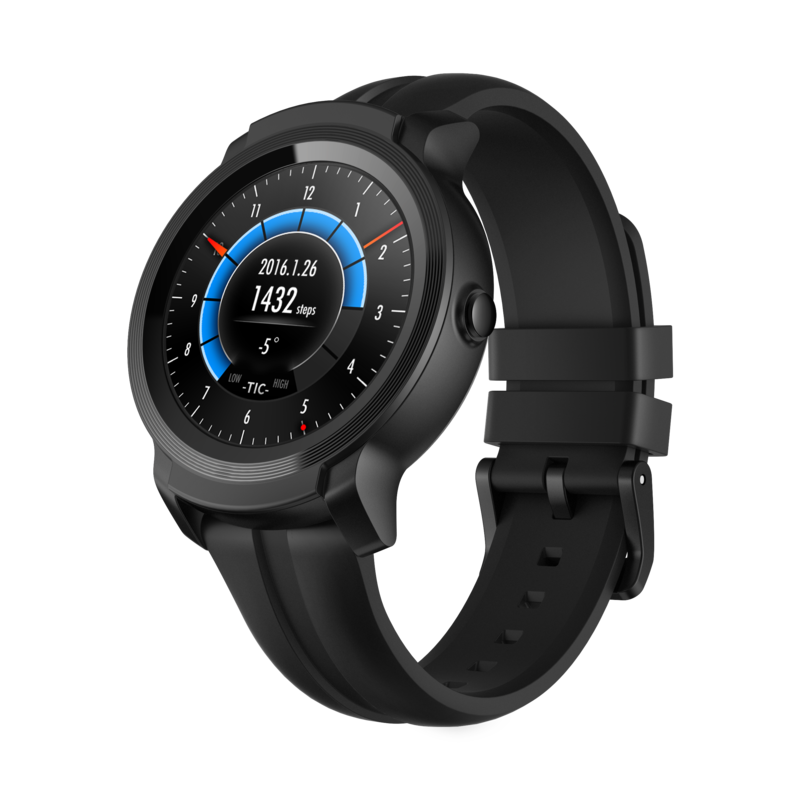 They have the same sensors, GPS capabilities, batteries, water-resistance rating, and the newly-announced TicMotion suite of AI-powered fitness features. They both sport a 5 ATM water-resistance rating, which means that the watches can survive underwater up to 50m. Neither has NFC for use with Google Pay. Honestly, the biggest differences between the two come down to price, ruggedization, and styling. The TicWatch E2 is priced at £145.99/€159.99/$159.99 USD. 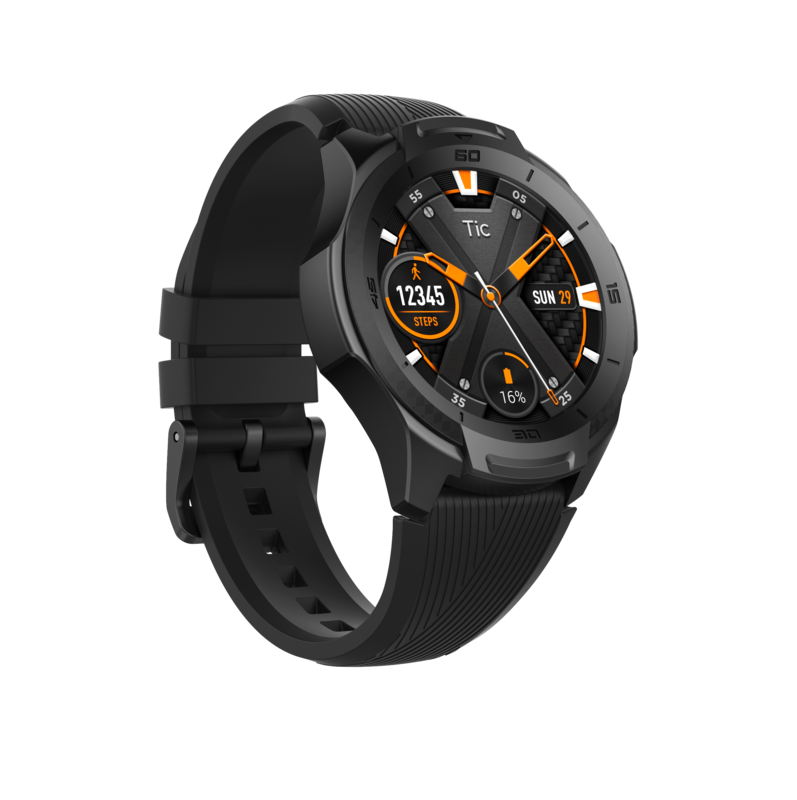 Meanwhile, the S2 is £165.99/€179.99/$179.99 USD and features a US Military Standard-810G durability rating — this watch can withstand a lot of punishment. Both watches are available from Mobvoi or Amazon, links to which will be below.